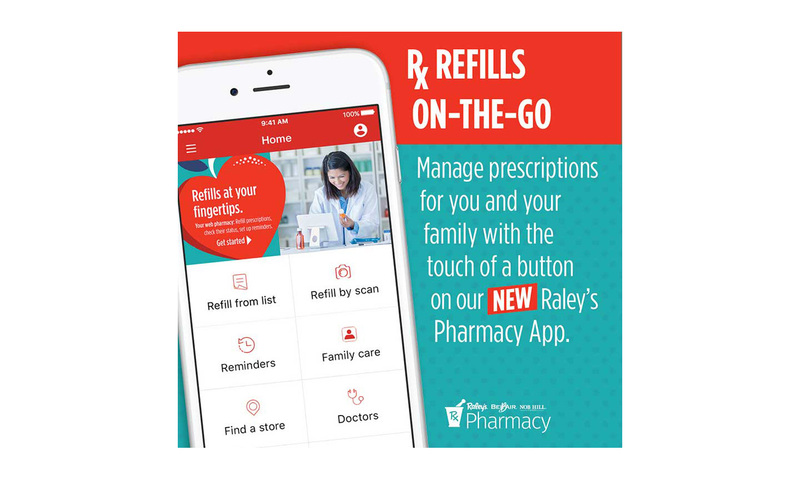 Through a new partnership, Raley’s is integrating mscripts’ mobile pharmacy solutions with a new Raley’s pharmacy app, Rx Refill On-The-Go. 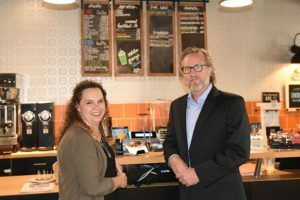 The app will offer a new tool that will support text notifications when a prescription is ready for pick up and a refill is due to be ordered. Customers will be able to use the mobile and web platform to manage prescriptions for themselves and family members. According to Raley’s, the new digital platform encourages behaviors that improve health by offering customers better access to prescription information and the ability to handle their prescriptions directly on their mobile phones. Raley’s pharmacy patients now can order prescription refills through the app, creating more efficiency and shorter wait times. Family accounts for managing family prescriptions from a single account. Pharmacy locator offering directions and store hours for the nearest Raley’s, Bel Air Market or Nob Hill Foods. The ability to keep doctors’ information in one location. Easy transfers from other pharmacies to a Raley’s, Bel Air Market or Nob Hill Foods pharmacy. The new pharmacy app is available for download through the Apple App Store and Google Play. To use the app, customers will need to create a new account online that is separate from Raley’s Something Extra program. Raley’s is a privately-owned and family-operated grocery company headquartered in West Sacramento, California. It operates 129 stores under five banners: Raley’s, Bel Air Markets, Nob Hill Foods, Food Source, and Market 5-ONE-5.